In 2019, downtown Bellevue will be welcoming One88 by Bosa. One88 will climb 21 stories into the skyline, boast 140 units, and will be located at the corner of Bellevue Way and NE 2nd Street. Residents will experience an ultra-luxury boutique building, and many will enjoy protected west facing views based on current zoning. 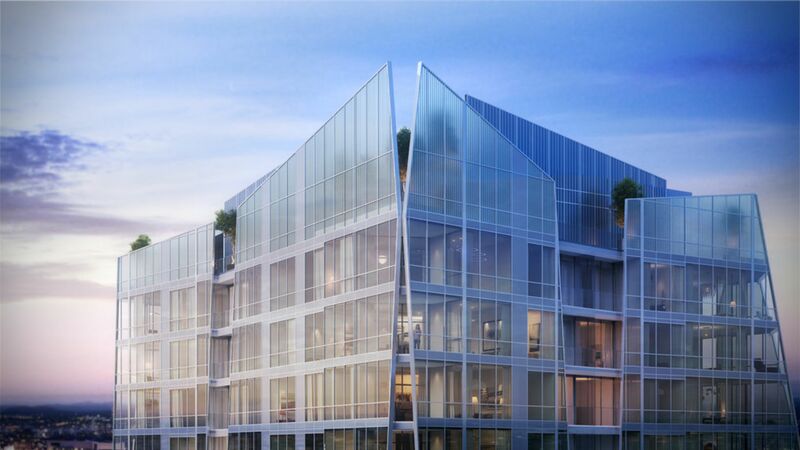 Pre-sales for One88 are expected to begin late 2017. Urban Bellevue Living is in close contact with the developer of One88. Contact us today to make your reservation!